Recently, I received a baby shower invitation in the mail. Inside, the invitation read, "In lieu of a greeting card, please purchase a children's book for baby's future library." What a wonderful idea! (Why hadn't I ever thought of that?!) I happily purchased some favorites that I could remember my own children loved. I have very warm memories from when my children were all toddlers where they would sit, curled up on my lap, and read books together. Reading became a common occurrence with my children, whether waiting in a doctor's office or during bedtime routines. We have some books that will forever stand out as our most treasured. Many times, my kids would recite the lines of the story before I could even turn the page. Raising young children in the late nineties, I knew the research: Daily reading with my children strengthens our parent/child bond, improves their language skills, and perhaps even gives them a better chance at academic success later in life. What I didn't realize, until recently, was that there were other, hidden benefits to the stories we read. My children were also learning better social skills, empathy, and conflict resolution. There are so many amazing titles at local libraries and bookstores that can build a bridge from our children's brains to their behavior. As children read about, or can even identify with a character, their ability to feel empathy will blossom. 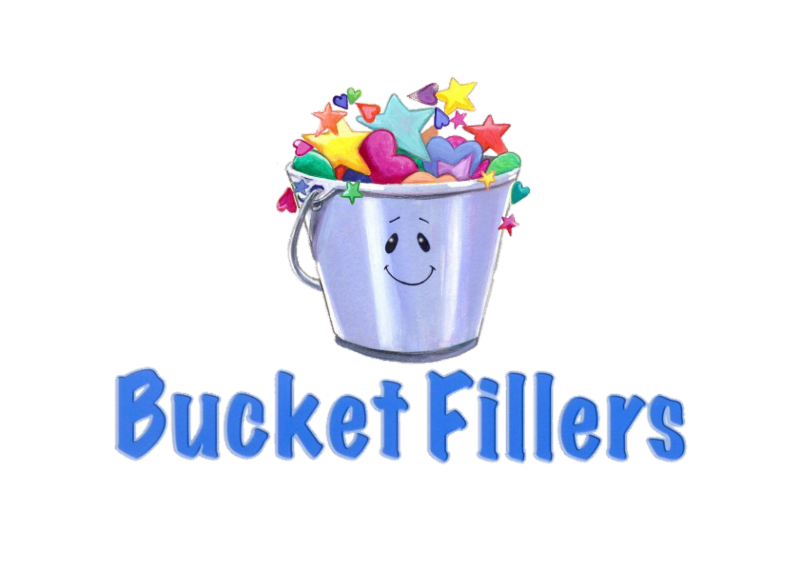 The younger we reach our children with stories that encourage resilience and kindness (like our bucketfilling books), the more these emotionally-intelligent characteristics will be displayed in our children and their schools. 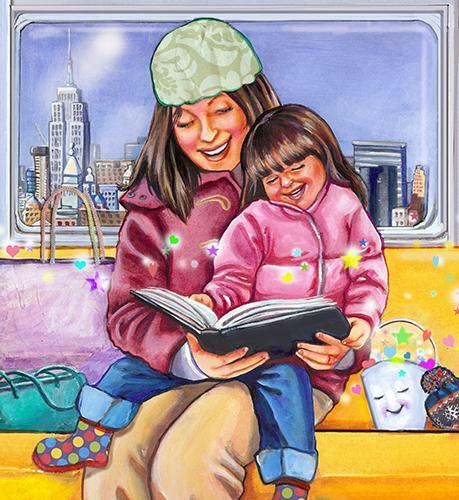 In honor of "March is Reading Month," why not take your child to the library? Or go visit your local bookstore? 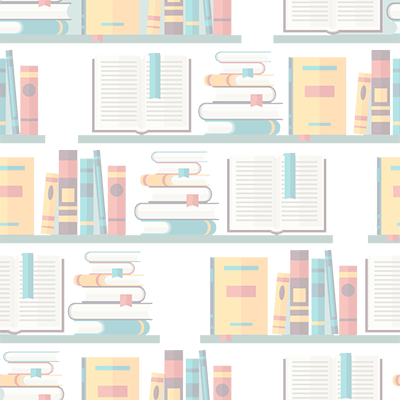 Investing your time and resources in providing easy access to books could perhaps be the largest influence of your child's social and emotional health.